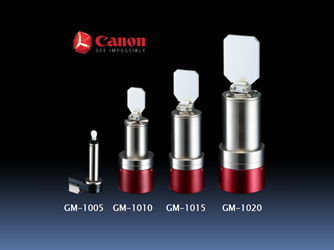 These digital galvano scanners address two markets primarily. In the medical marketplace, they can be used for applications involving laser ophthalmic surgery, confocal microscopy, and OCT scanning. On the other side of the coin in the industrial space, they’re ideal for laser marking and scribing, laser projection and imaging, and micromachining and processing applications. For more information on performance specifications and the different models in the series, download the datasheet.